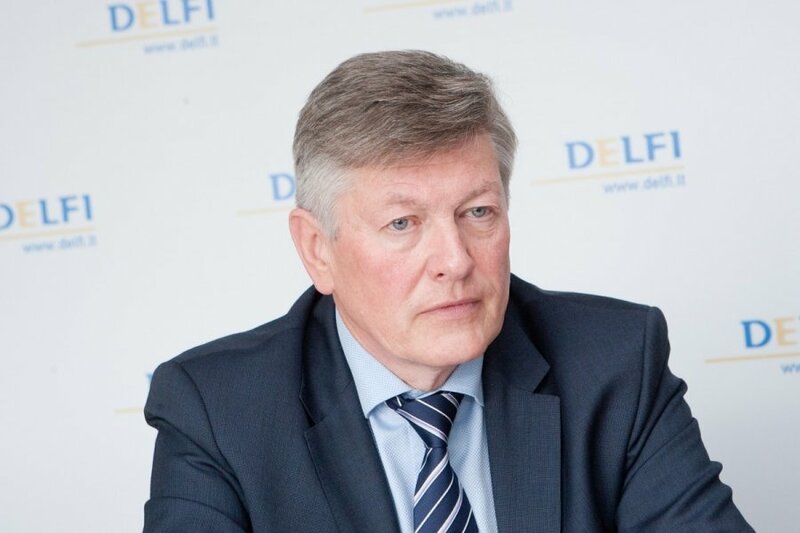 The threat of terrorism in Lithuania is low but the country should stay on alert, says Artūras Paulauskas, chairman of the parliamentary National Security and Defence Committee. "The threat was defined as low, and our committee suggested that the governmental Crisis Management Committee, which establishes the level of the crisis, will have to convene to look into information provided by the State Security Department and other institutions, as well as the European context, the developments in France and the warnings about possible terrorist attacks in Rome and other countries," Paulauskas told journalists at the parliament on Wednesday. The committee's meeting addressed Lithuania's readiness to fight terrorism. The meeting was held following the terrorist attacks in Paris, which killed 17 people. Gediminas Grina, the head of the State Security Department, said after the meeting that the threat of terrorism has grown on the scale of the European Union (EU), however, there are no additional threats for Lithuania. "A threat is something conditional, it depends on how you calculate it – on the EU or the Lithuanian level. If you look at the EU, the threats have increased; however, this is not the case for Lithuania," said Grina. In a report published last spring, the State Security Department said it did not identify any groups of supporters of radical religious ideologies in Lithuania. It said the majority of people professing traditional Islam in Lithuania disagree with radical interpretations. The report listed the threat of international terrorism in Lithuania as very low. The document also said that a large number of extremists from Europe joined the Syrian conflict, therefore, some of the returnees may actively engage in terrorist crimes in countries of the European Union.